The consolidated report of an e-discussion on “Judicial Integrity — Assessing Challenges and Results of Capacity Development Interventions” is now available. Are there public surveys or expert reports available on the performance of the judiciary? If so, what do they tell about people’s perception with regards to the fair and equal delivery of justice? What are good examples of enhancing judicial integrity? What was their impact? 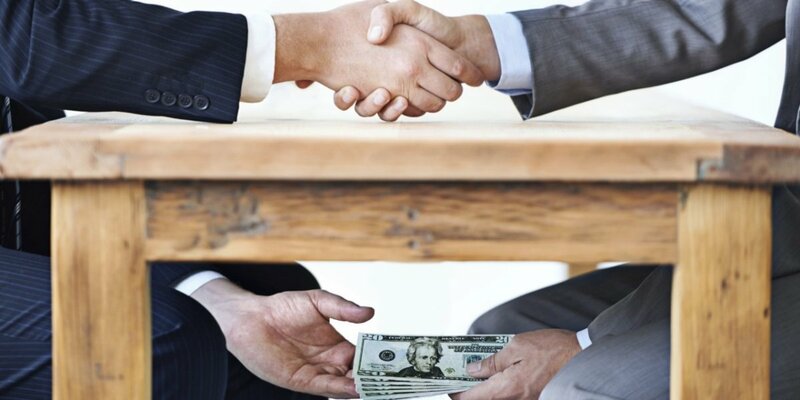 Have the Bangalore Principles or UNCAC’s requirements been instrumental in judicial reform projects and in what form? What evidence exists on its impact? What are the bottlenecks to engage with development projects that address judicial independence and integrity? 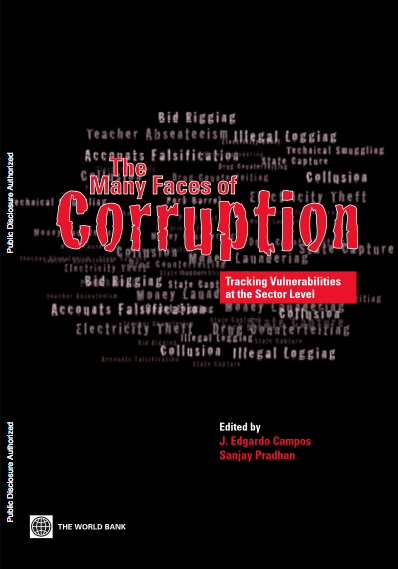 What are existing monitoring mechanisms and indicators of judicial capacity and integrity? 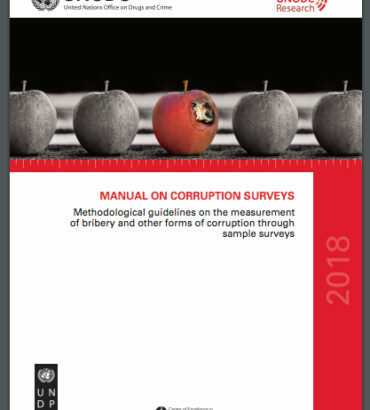 In what ways have the Bangalore Principles or United Nations Convention Against Corruption (UNCAC) requirements already been used as an evaluative framework to measure judicial integrity? 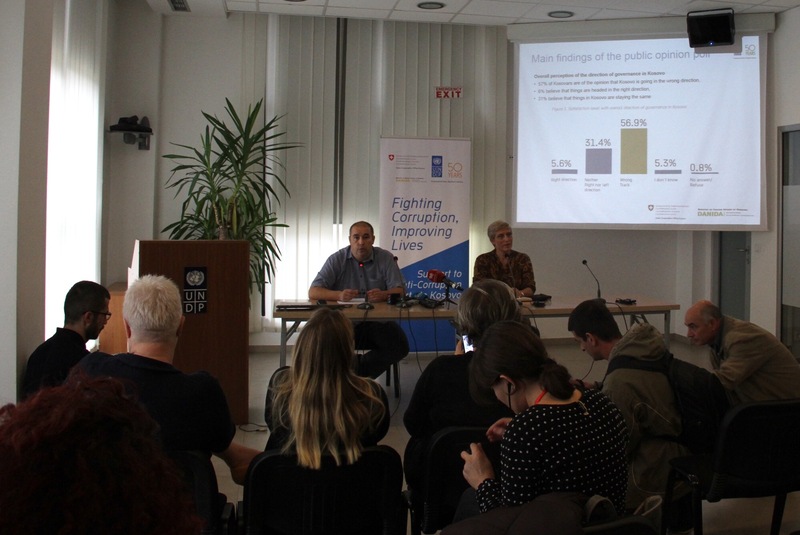 How can we increase the evidence base on the impact of judicial capacity and integrity initiatives on corruption prevention? 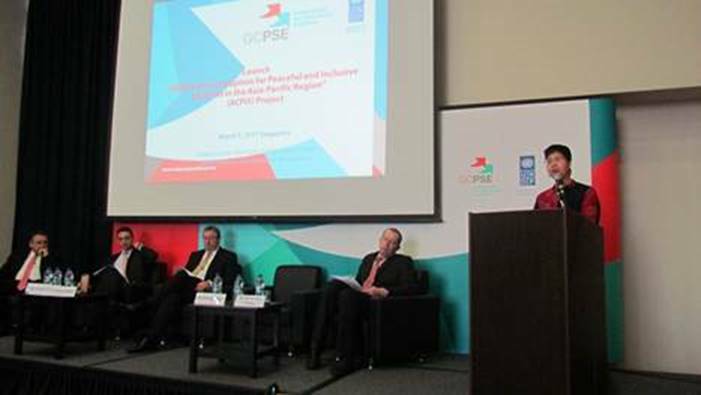 The e-discussion was organized by UNDP’s Democratic Governance Group, Bureau of Development Policy (BDP), in partnership with the U4 Anti-Corruption Resource Centre at the Chr. 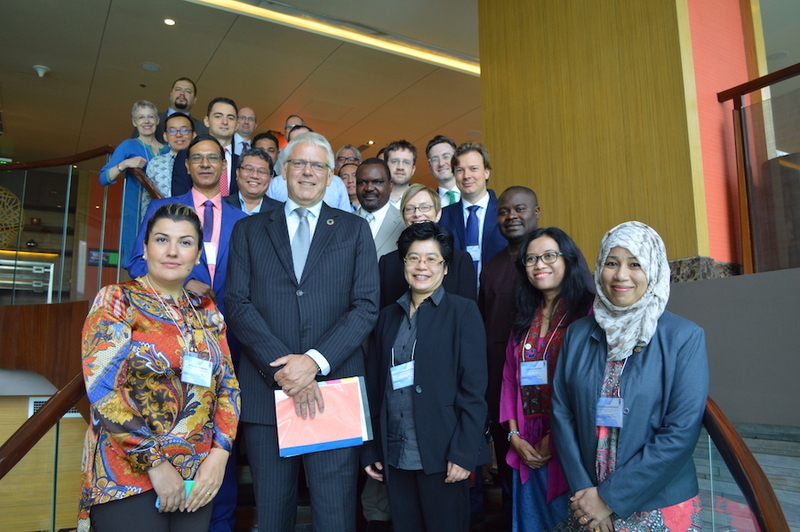 Michelsen Institute (CMI), the United Nations Office on Drugs and Crime (UNODC), and the Asia-Pacific Integrity in Action Network (AP-INTACT). Please click here for a PDF of the summary.